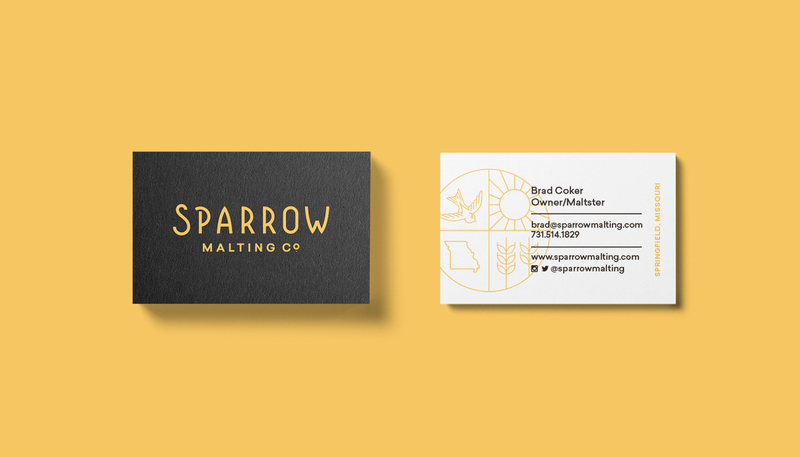 Sparrow Malting Co. is a local startup that will be supplying breweries with locally grown, locally malted barley. 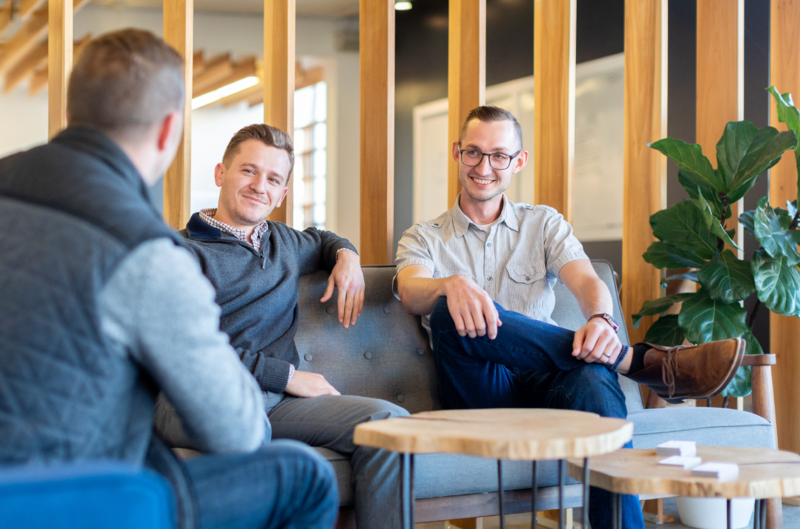 Longitude was brought in to give an identity to this new company focused on local artisanship. Embodying the self-sufficient mindset of the Midwest, Sparrow is on track to build an awesome brand. 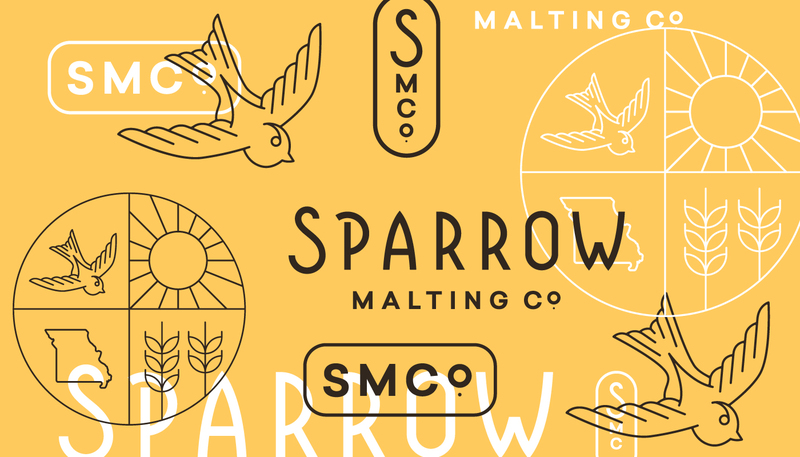 The “Sparrow” font is custom and was inspired by the vintage style of labels on farm equipment. 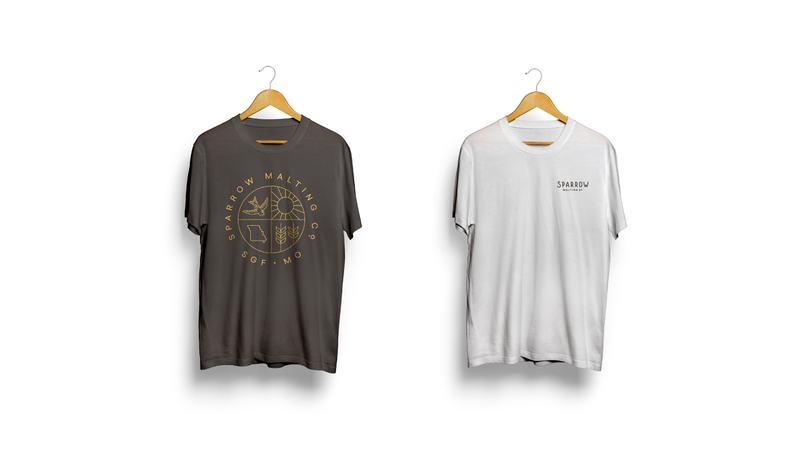 Since this is not a brewery, the goal was to visually represent the agricultural/manufacturing side of the beer process. The final logo gives a strong local/midwest feeling as well as creating a good collection of visual elements to build out the brand. "Collaborating with Longitude was a fantastic experience for us at Sparrow Malting Co.! Dustin listened carefully to our initial ideas and our constructive feedback throughout the process. His creativity flourished within the parameters we had established, and we have heard nothing but positive feedback about our branding from other businesses! We would recommend Longitude to any business, without reservation. Professional. Polite. Forward-looking and fresh!"